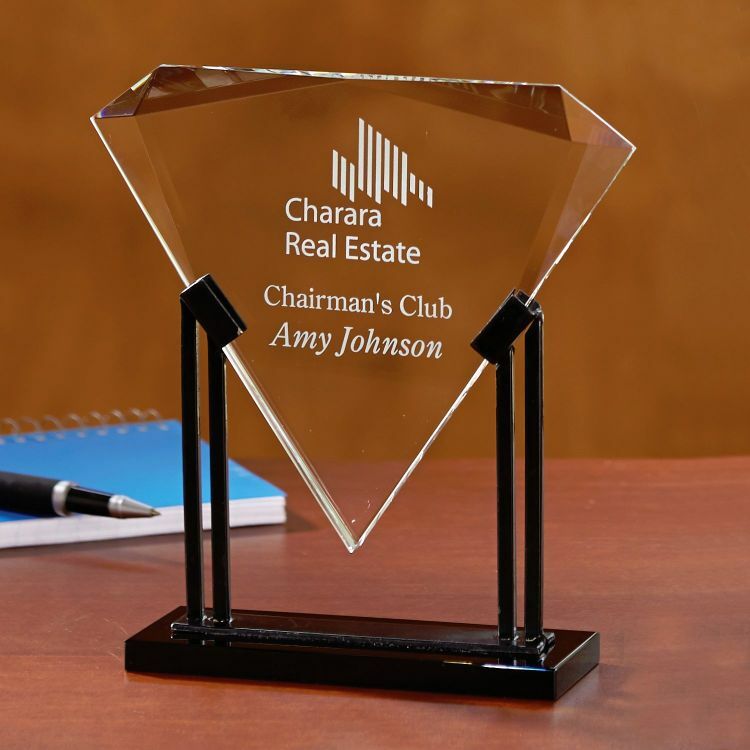 A robust Optically Perfect cylindrical award sits atop a beautiful base, prominently displaying your message. 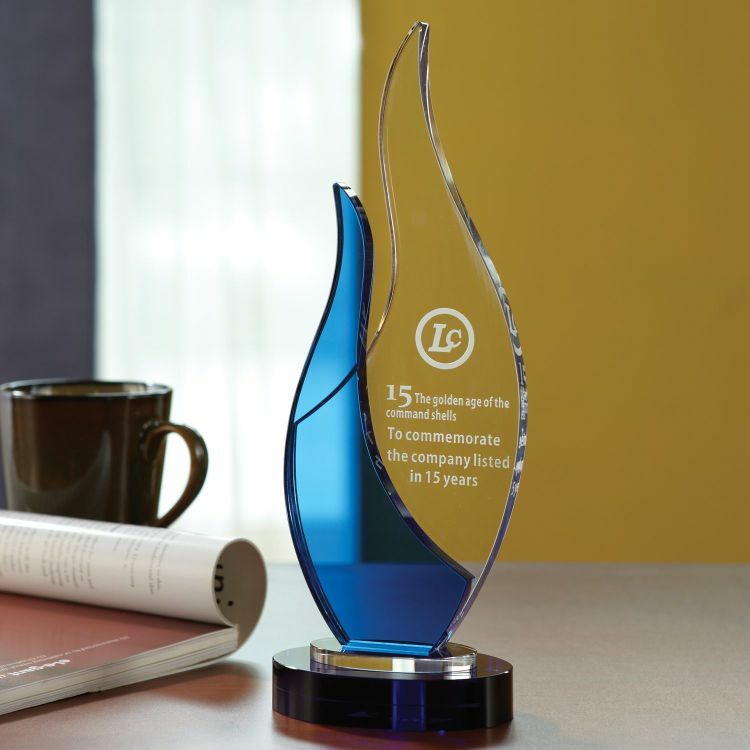 The round blue base accenting the ascending blue flame give this large, but economical award its allure. 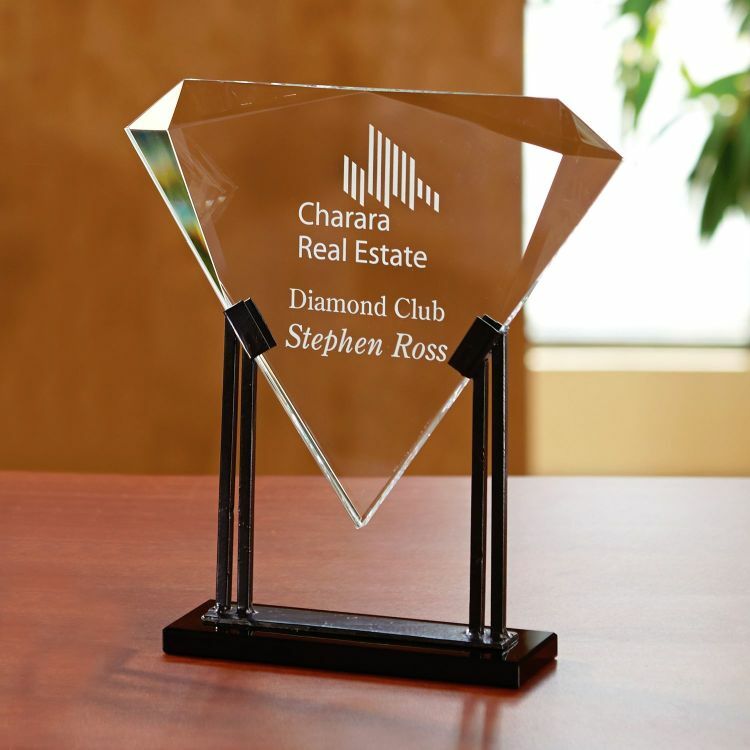 This substantial faceted award comes with a red bottom to give great accent and reflections throughout the piece. 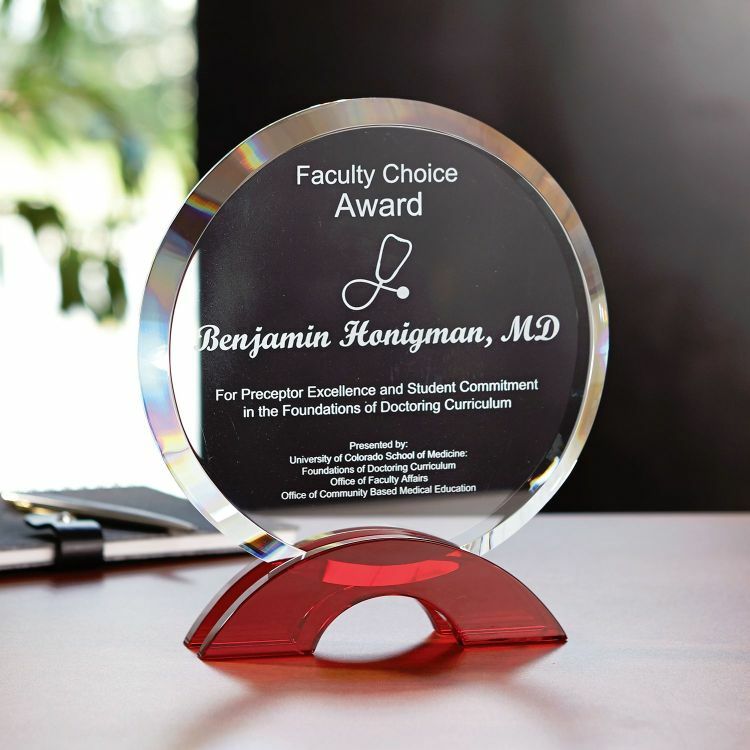 A fine mixture of black and clear Optically Perfect materials with a molten accent look up both sides give this award uniqueness and distinction. 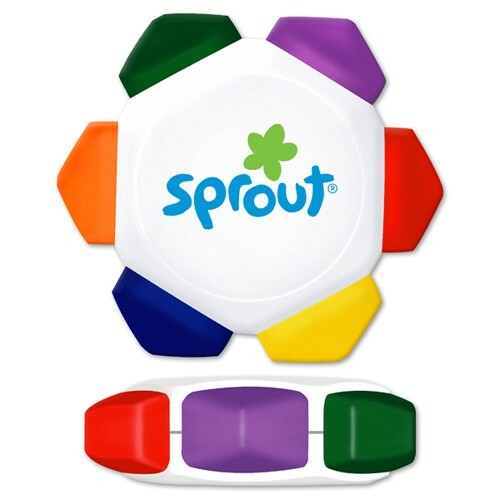 Your company can "check off" finding the perfect corporate gift to reward hard-working staff members. 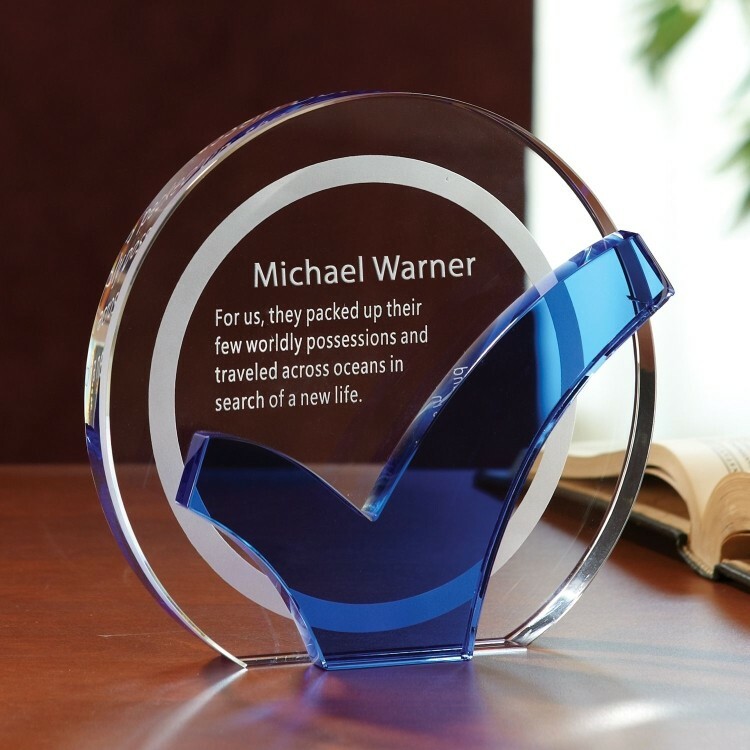 Our Checkmark Award is an incredible item that is sure to stand out on any surface. 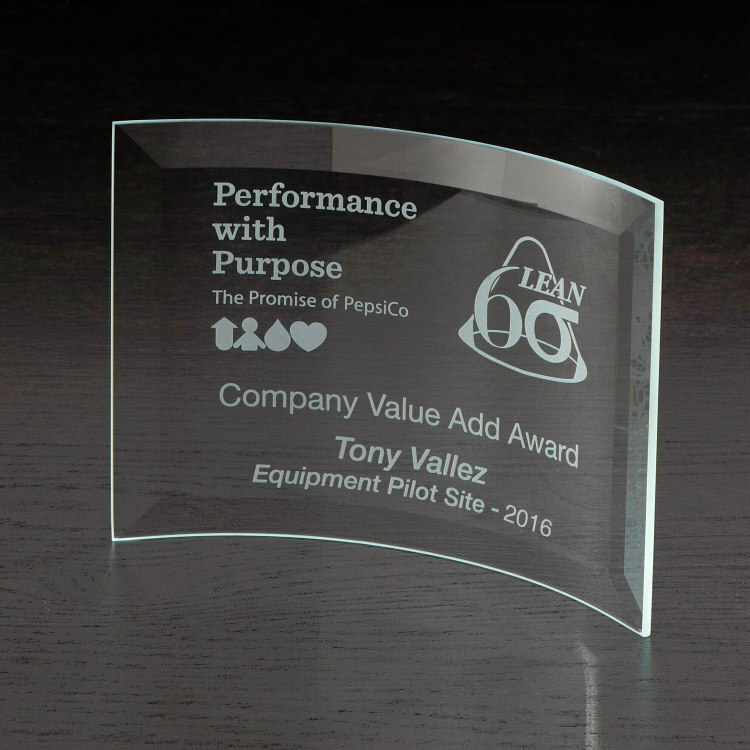 Whether completing a monumental task, training or team building exercise, the Optically Perfect Award commemorates the event. 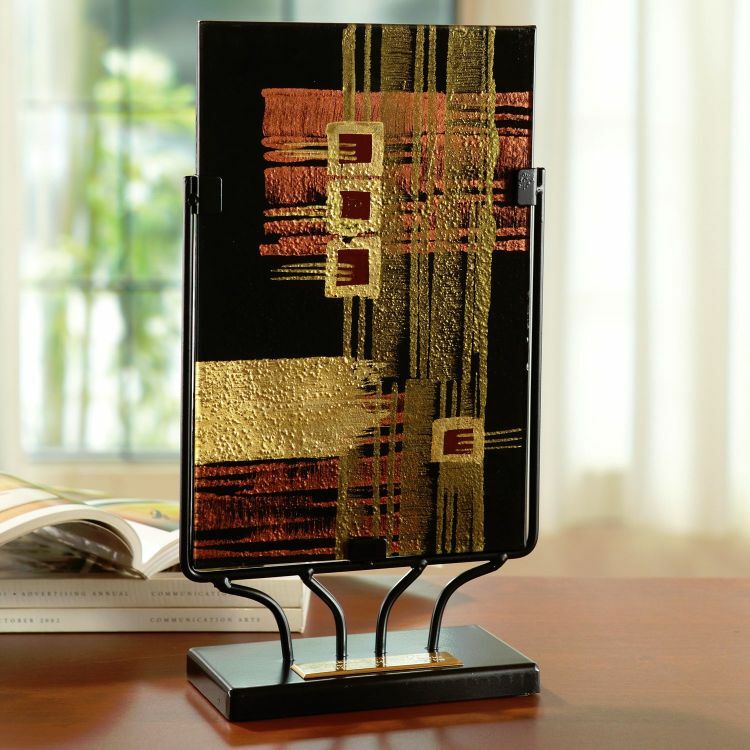 Customize this elegant product to create a timeless piece people will cherish for years to come. 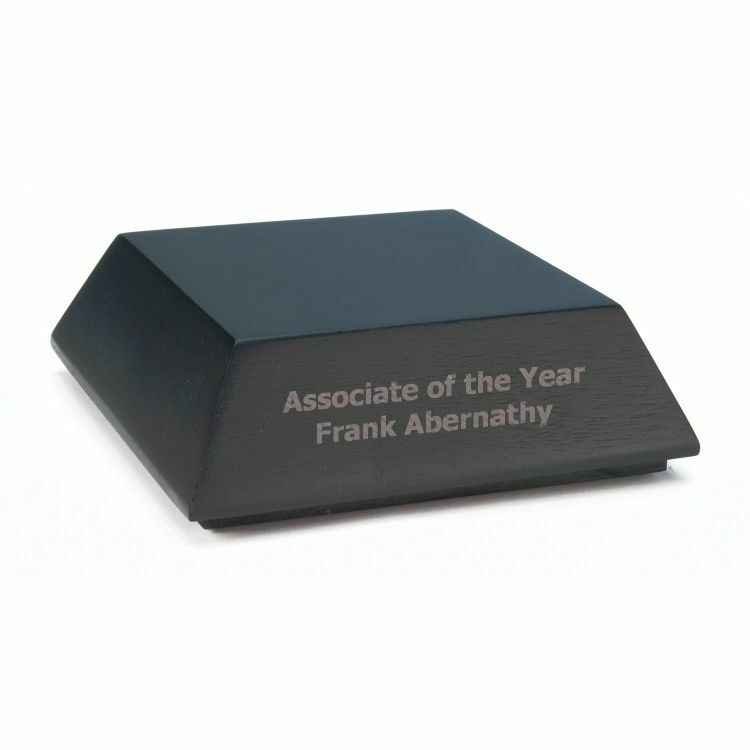 Recognize ambition and order today! 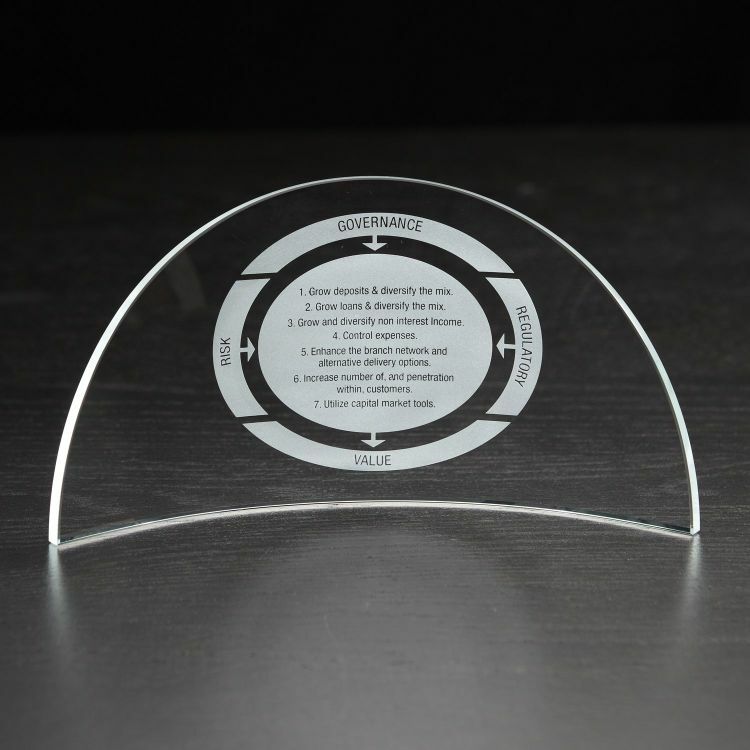 This economy award gives a large deco area to display the recipients' information. 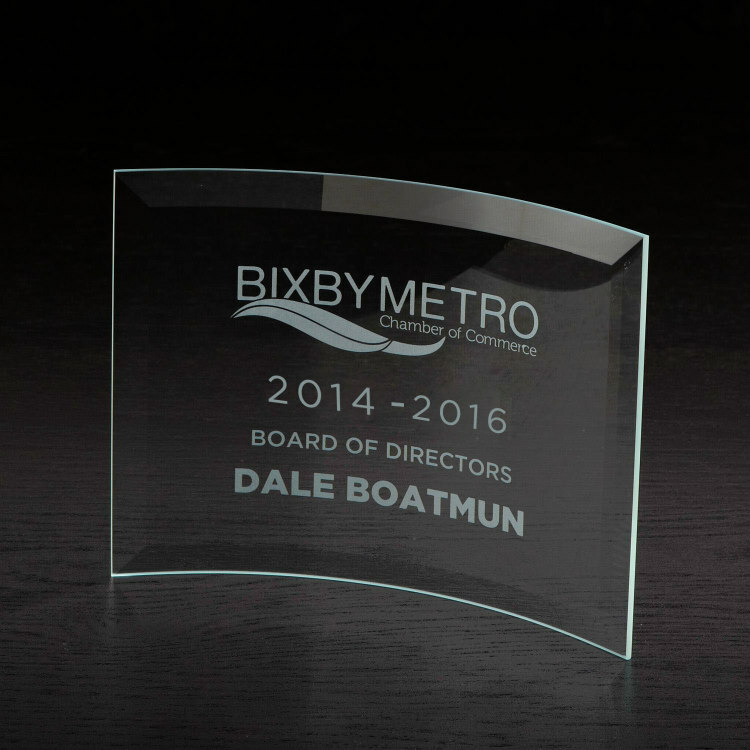 This economical metal and clear award is a fine prize at a low cost. 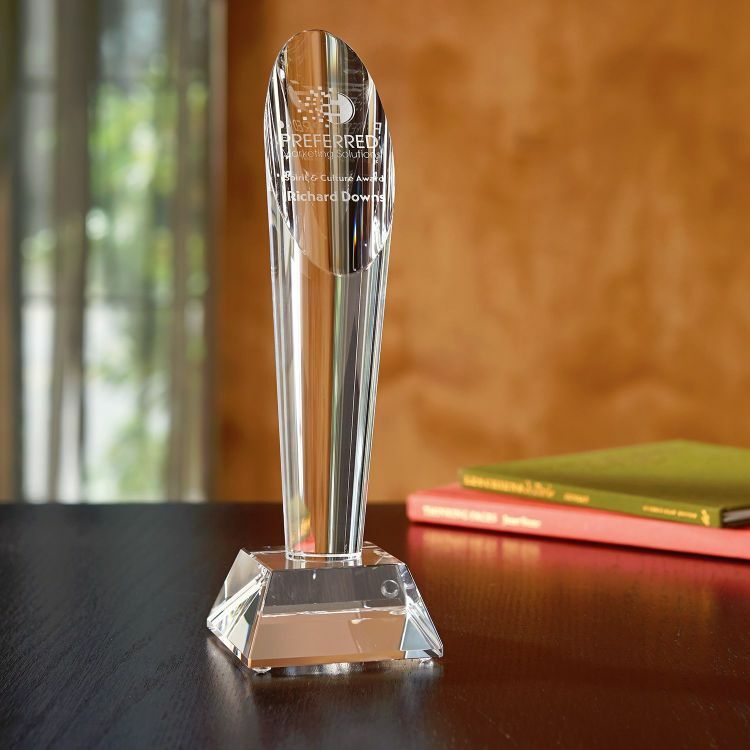 Black Wood Award Base. 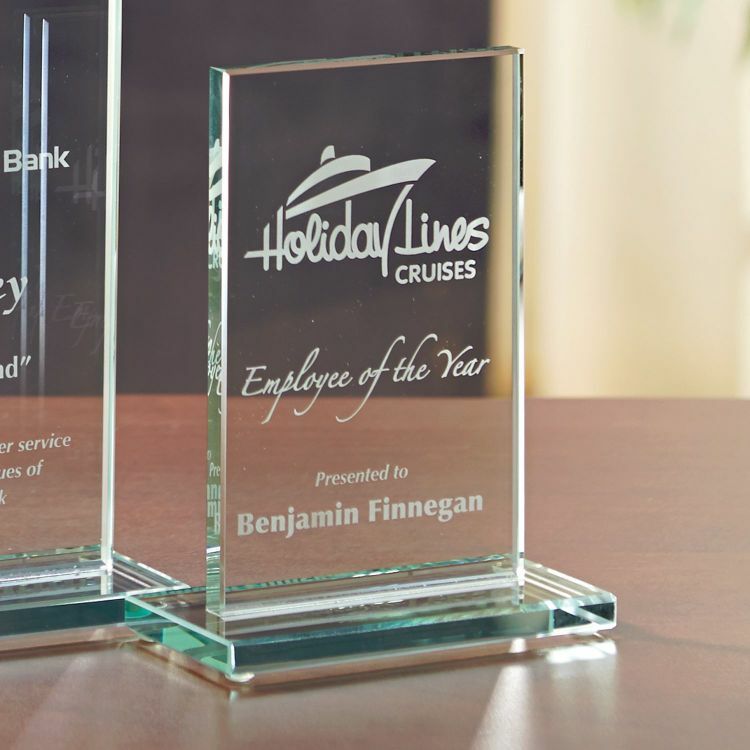 7.5 W x 2 H x 7.5 D.
This curved glass collection is beautifully rendered with a beveled border for a budget friendly award. Other sizes available are: IC6185 Small, IC6186 Medium, and IC6188 Extra Large. Made in the USA! 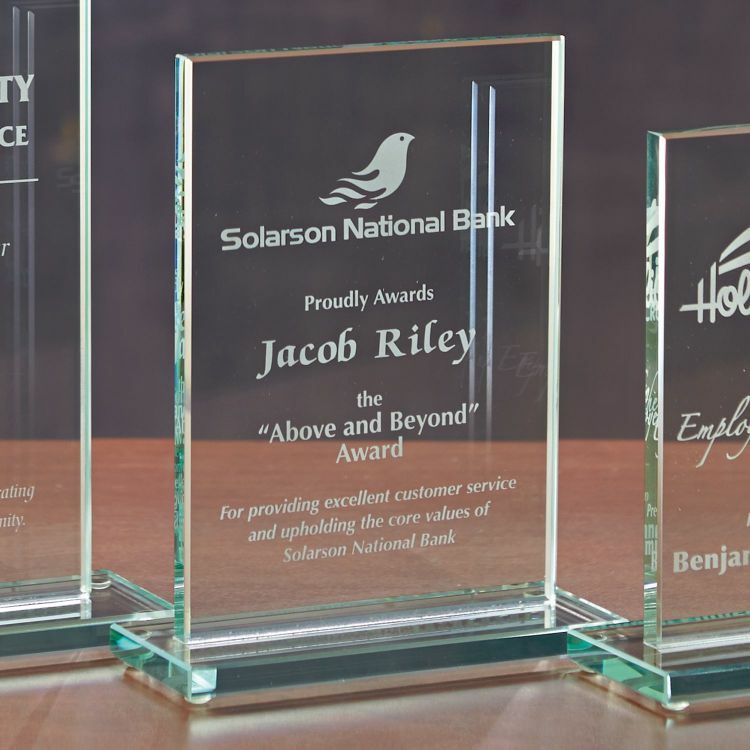 This curved glass collection is beautifully rendered with a beveled border for a budget friendly award. Other sizes available are: IC6185 Small, IC6187 Large, and IC6188 Extra Large. Made in the USA! 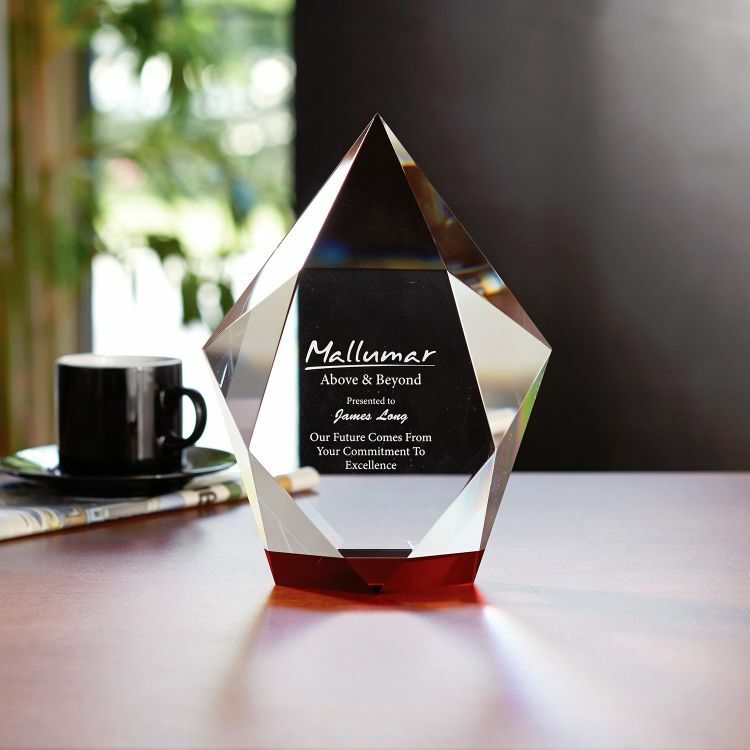 Add some curve in multiple directions with this dome-shaped crescent award. 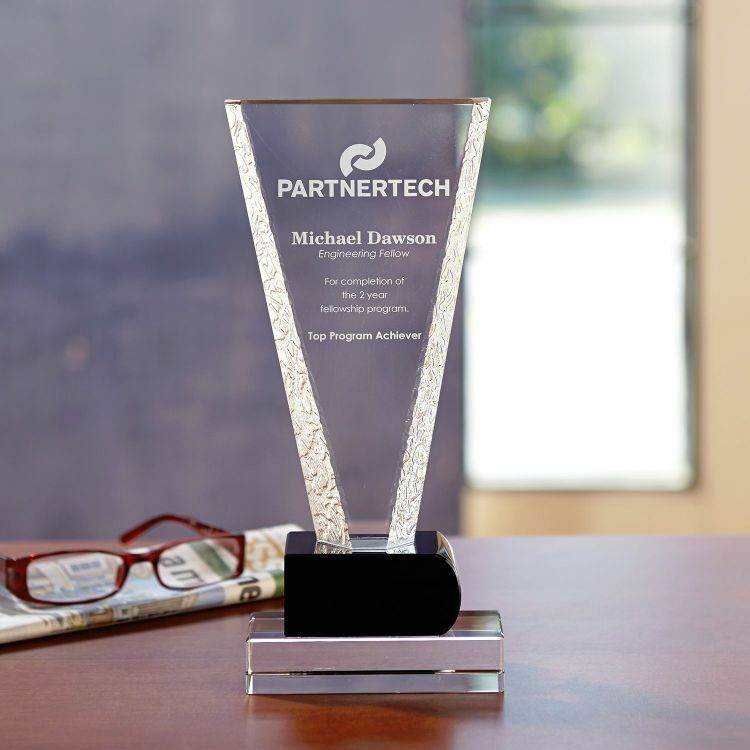 This multi-purpose award is accented with an Optically Perfect red base. 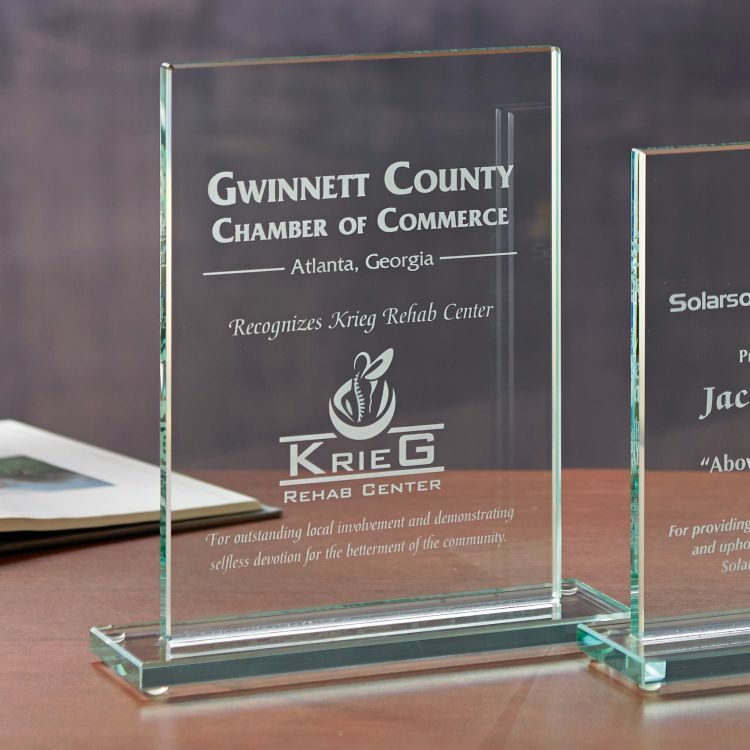 Whether as an award or a corporate gift, this beautifully hand-made glass piece dazzles in its black metal frame.